Looking for something to do? 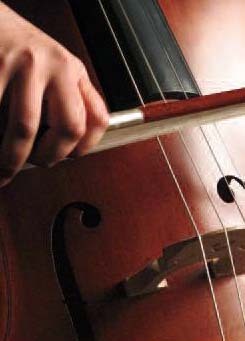 We have many events throughout the year, such as concerts, festivals, workshops, kids camps, galas and much more. Have a look at the events calendar for more information. 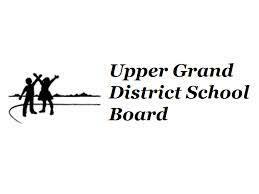 *Please note: The GYMC follows the Upper Grand District School Board with respect to school closures due to inclement weather. The GYMC closes when schools are closed due to snow and bad weather conditions. Please refer to the UGDSB or the Wellington-Dufferin Transportation Services for closure information or listen to Magic 106.1 FM. Check with your instructors or specific programs for their policy on cancellations due to inclement weather. 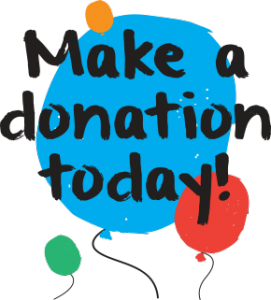 As a non-profit organization, the GYMC depends almost entirely on donations. Find out how you can help. The GYMC depends on volunteers to help with programs, special events, fundraising and more. Find out how you can get involved!